Marlink offers a fully integrated internet service that provides passengers with global connectivity through Inmarsat and Iridium satellites. Swift64 offers low to high per min voice plans with shared up to 64 Mbit/s allowances. 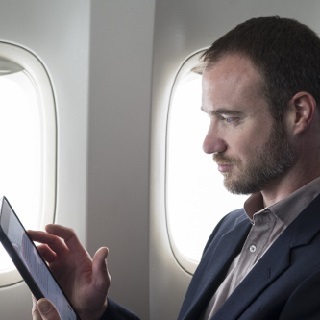 For passenger connectivity SwiftBroadband provides flexible and cost-effective post-paid MB, per min voice plans and shared allowance packages for your aero connectivity needs.